Make your kitchen or bathroom more functional with the Cube 1/4 Basin Set. 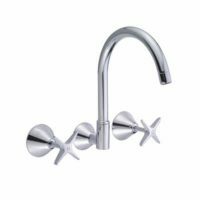 This elegant tapware features a quarter turn tap which is highly durable and will easily last many years. 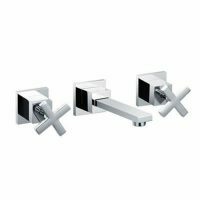 Available in a stylish chrome finish, the Cube 1/4 Basin Set features a solid brass construction, an ergonomic design and easy to grip handles. 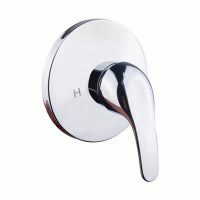 With just a quarter turn, the tap can go from zero flow to full flow. Along with being highly practical, the modern design of this stylish basin set will also complement the interiors of your kitchen or bathroom. The Cube 1/4 Basin Set does not require any tap washers and is very easy to use. It is also easy to install and highly water efficient. 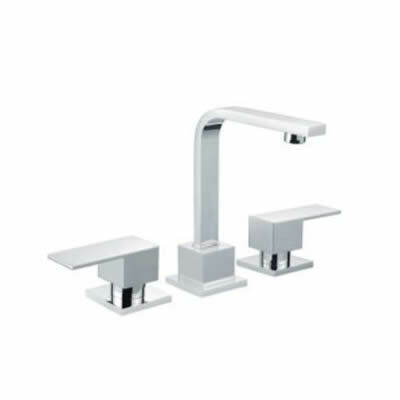 The Cube 1/4 Basin Set is manufactured by Alpine Industries, one of Australia’s top manufacturers. As one of Alpine’s finest products, it features remarkable workmanship and quality materials. The Cube 1/4 Basin Set is a top selling product at Ross’s Discount Home Centre and is currently available at a very affordable price. Don’t delay, for quality tapware that lasts the test of time, trust Ross’s.